Shirdi is known for its abode of famous saint Sri Sai Baba. Shirdi is a small town situated in Ahamadanagar district of state of Maharashtra. Town of Shirdi which houses the temple of Sri Saibaba is visited by lakhs pilgrims round the year from across the country. History of Shirdi is linked to the life of Sri Sai Baba. In the year 1954 the local people of the village of Shirdi found a young boy in meditating position under a neem tree. People were attracted by his tranquility, wisdom and Spiritual power. Soon he became a famous fakir in surroundings area of the village. Later on he spent his six decades of his life there. 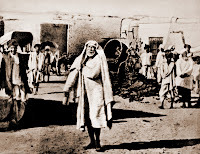 People began to call him by the name of Sai Baba. Sai Baba relentlessly worked for the poor and wretched people. He is believed to have performed many miracles and thus helped many people. He became so famous that many people come to seek his blessing from far and wide. Among his followers were many well off people who used to donate some money to Sri Baba. Sai Baba on other hand helped the poor with the same money. 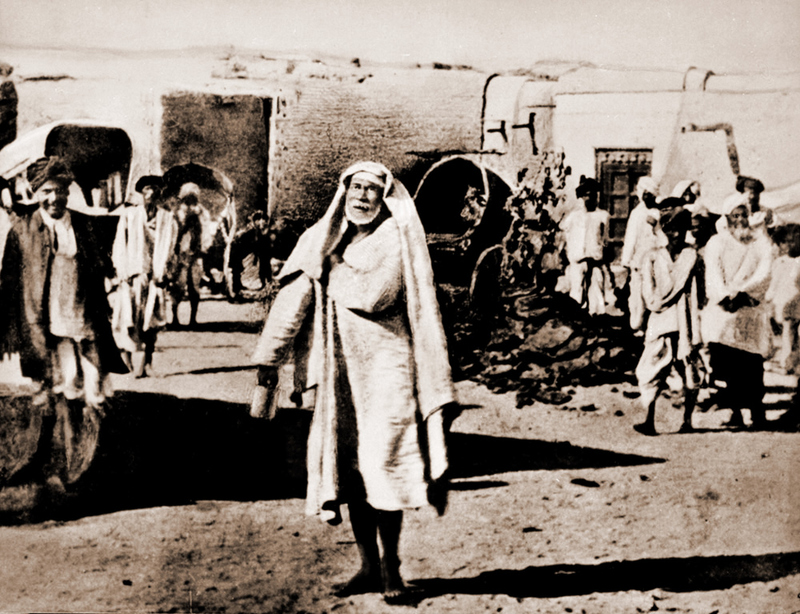 Sai Baba remained in Shirdi until his death in 1918. Privileged by the touch of such holy man the town of Shirdi has now become one of most important pilgrimage center in India. The place where Sri Sai Baba took his last breath now houses a big temple of him. The temple is visited by lakhs of pilgrims from all over the country round the year.